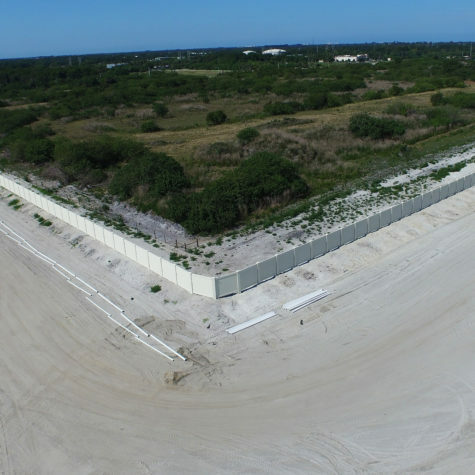 PERMAWALL 1.0 is Permacast's original precast concrete wall. 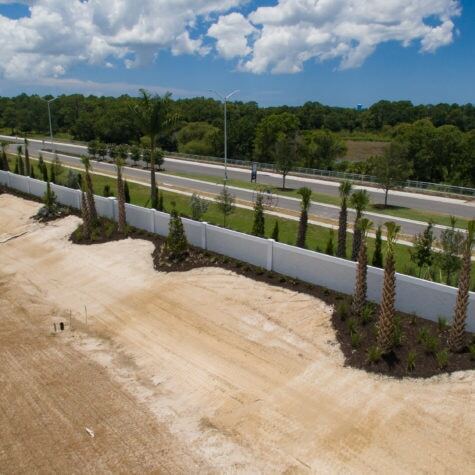 Our claim-to-fame product makes the perfect addition to your community or commercial property, providing a lasting sense of security and protection. 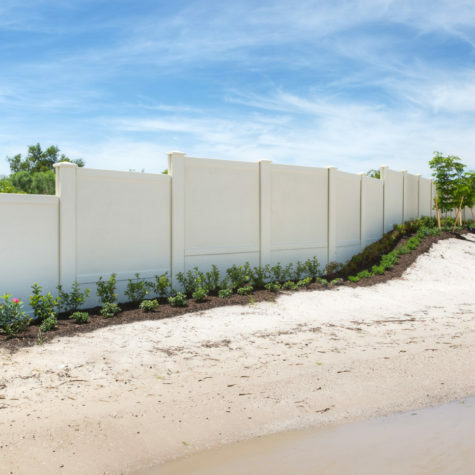 PermaWall 1.0 has always been the “work horse” of the Permacast line up. It is a solid, versatile choice, available in any height. 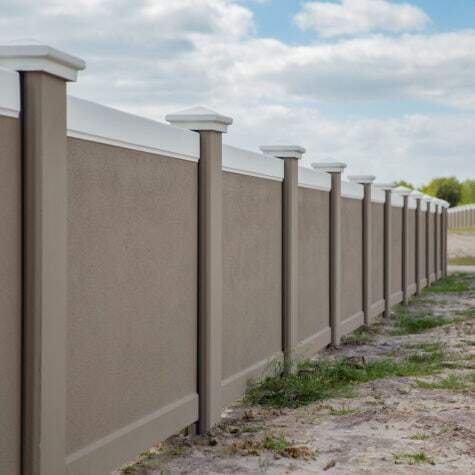 It works interchangeably with PermaWall 2.0 and PermaFence, appealing to HOA’s, developers and property managers because of its relatively small footprint, openness to customization and easy install. The 1.0 is an accommodating and affordable choice. 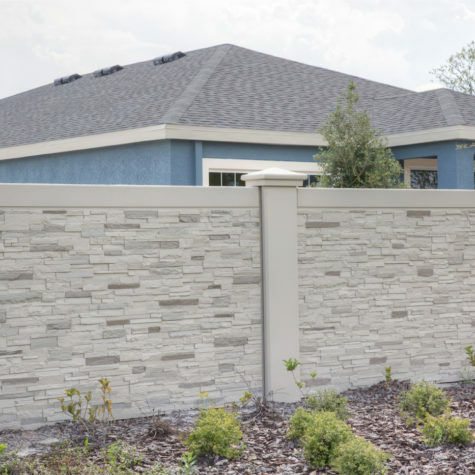 PermaFence is available in sand stone texture, which blends perfectlyPermaWall 1.0 is available in three different textures, allowing you to find the perfect complement to your site. Brick, sand and stone textures have an inviting, contemporary appeal.